Leighton Interactive is an inbound marketing agency headquartered in St. Cloud, MN. It began operating in 2009 as a two-person website design company and has quickly grown into a full-service agency with a wide range of inbound and digital service offerings. Leighton Interactive acquired their second location in Green Bay, WI in 2017 and now has more than 25 employees. Their team has worked with clients throughout the midwest and nationwide from various business verticals. 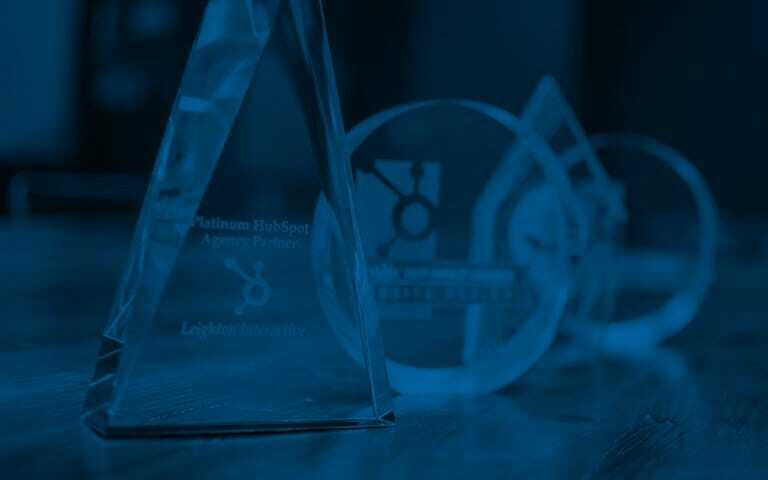 At Leighton Interactive, we believe in the endless pursuit of getting better. We apply this to ourselves, our agency, and our clients. Here, getting better means growth. And growth means everything. Dan joined Leighton Enterprises in April, 2008 and started Leighton Interactive along with Travis McGinnis shortly thereafter. 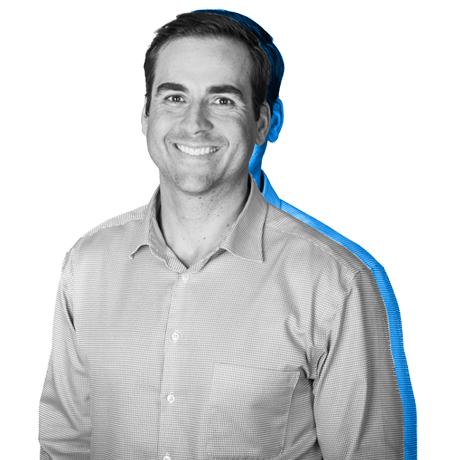 Dan’s mission is to help people and businesses grow. He and the team at Leighton Interactive are focused on delivering measured results to clients and partners. Dan graduated from the University of Minnesota Duluth with a B.A. in economics and quickly gained sales and marketing experience with U.S. Smokeless Tobacco Co. as a Sales Representative in Minneapolis, then as a Regional Sales Analyst in Chicago. Dan’s next stop was overseeing a sales and operations team for a Coors Distributor. Upon joining Leighton as an Account Executive, he helped build local brands through broadcast campaigns in Central MN. Dan was also the Digital Sales Manager for Leighton Broadcasting where he worked to monetize the digital radio audiences and drive results for advertisers. Dan’s a natural leader, mentor, and coach. His background includes being a Rotary member for over 10 years having served in many roles leading projects or serving on the board of directors. He volunteers as a coach in hometown of Cold Spring MN as well as on various committees and boards across Central MN wherever there is opportunity for community growth, connection, and promotion. Dan has spoken at numerous industry-related events including INBOUND, NAB, and Vistage to name a few. 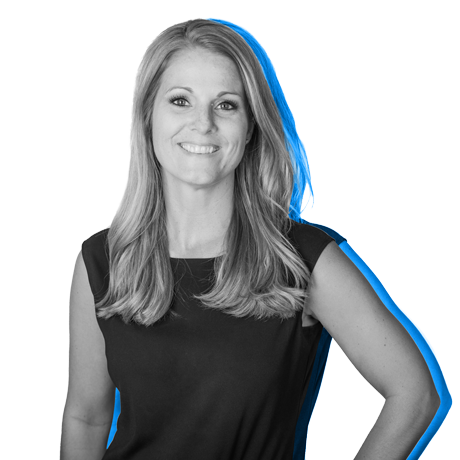 Jen Keul joined Leighton Interactive in 2012 as an Account Manager where she managed key agency clients and relationships. She then earned the role of Director of Client Services in 2014 where she lead the account team, new business efforts, and agency operational work. In 2017, Jen was promoted to Vice President, her current role, where she leads the agency's department leaders to make sure we are both growing our services and expertise as well as meeting and exceeding client expectations. In her career before Leighton Interactive, Jen worked for Lamar Outdoor Advertising where she was an Account Executive. There she was responsible for new business efforts in a designated territory. After her time at Lamar, she joined HatlingFlint, as an Account Manager. That is where her love for the agency life and more specifically the account management role blossomed. Jen graduated from the St. Cloud Technical and Community College with a degree in Advertising and web design and development and she earned her Bachelor’s degree in Business Management from The College of St. Scholastica. Jen has held roles with the American Advertising Federation of Central MN, including treasurer, Vice President, President and Past President roles. In her free time, Jen loves to spend time with her family. She has two children and a fur baby. She takes great pride in being a mother.